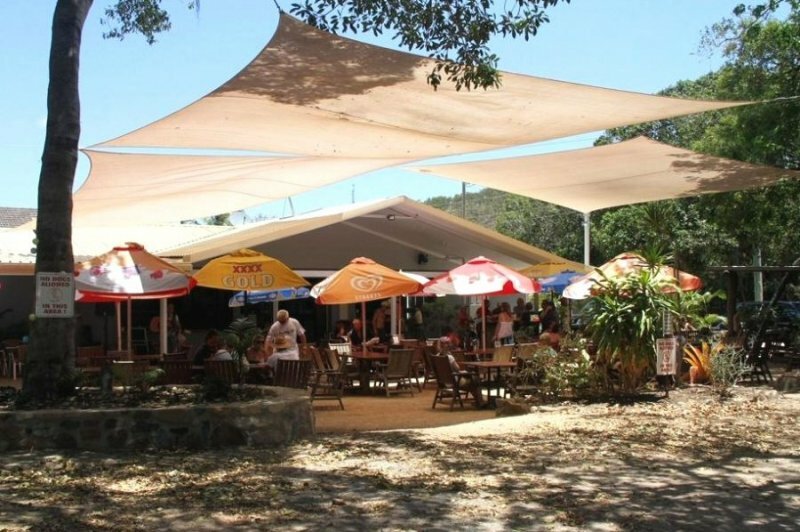 Located right on the beachfront in the gorgeous Whitsundays, this awesome lifestyle accommodation business is completely freehold and comes complete with your own hotel, 3 bedroom residence and 8 x 2 bedroom units (refurbished) just metres from the beach. Where else can you get out of bed and go snorkelling, fishing, boating and end the day with a coldie of two watching the sunset. If this appeals to you then its time to leave the big smoke before life gets away on you. 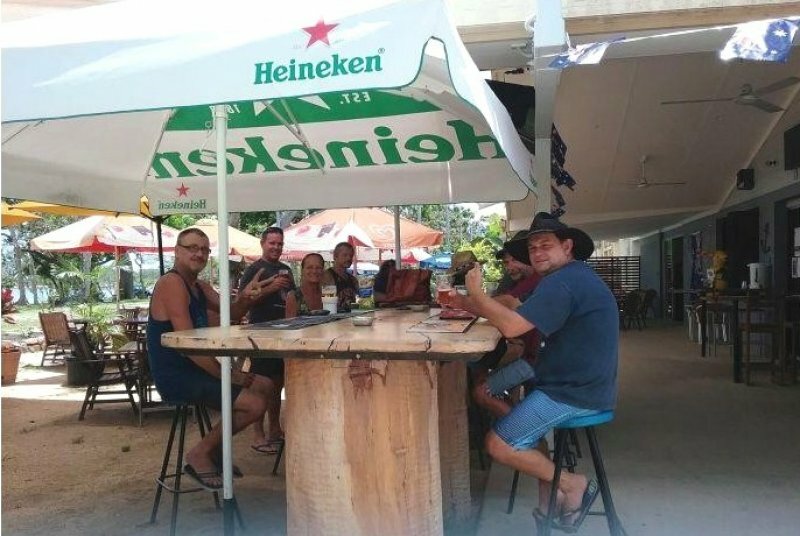 Established for some 40 years, locals and tourists alike just love this watering hole for their food, drink, entertainment and somewhere to stay. Don’t take our word for it - check out Google reviews and Trip Advisor comments where you can see a large clientele reaching from Mackay to Townsville and west to the coalfields. 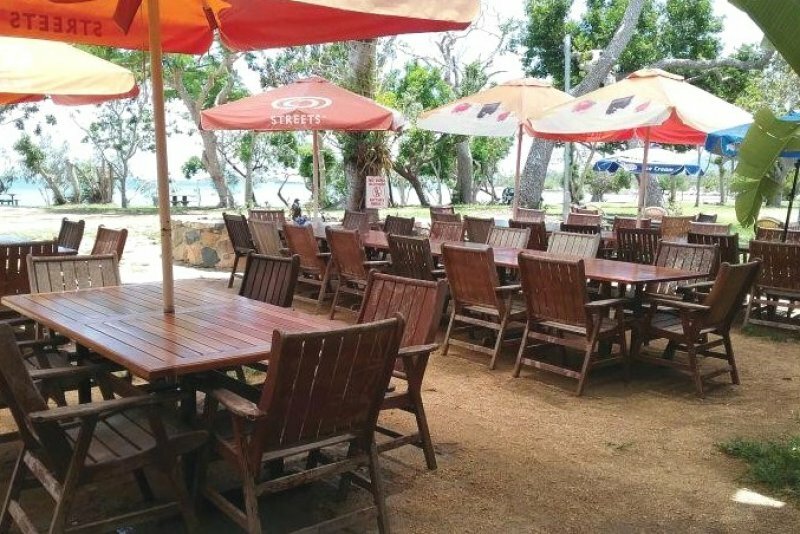 They also enjoy hosting interstate and overseas travellers to this quite coastal beach escape which you could call home rather than Brisbane, Sydney or Melbourne. All units are air-conditioned and have private balconies with ocean views. Services include hospitality, accommodation, meals, fuel, groceries, bait, ice and entertainment. Make your own hours or hire a manager, the choice is yours. The owner is happy to provide up to 3 months training, which is more than enough to help you settle in. 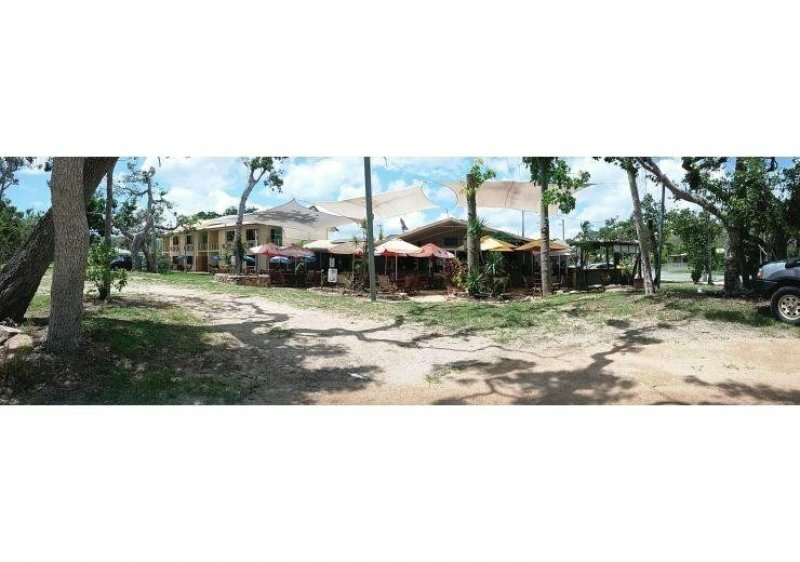 So stop looking around and check out this opportunity that will get you into the hospitality industry, along with complete ownership in a stunning beachside paradise. If the owner was 30 years younger, hell he would be keep going because he loves it so much! However, after so long at the helm, its time to fully retire and he’s ready to now hang up his hat (sadly). Enquire today if you’re ready for a fair dinkum sea-change lifestyle business. 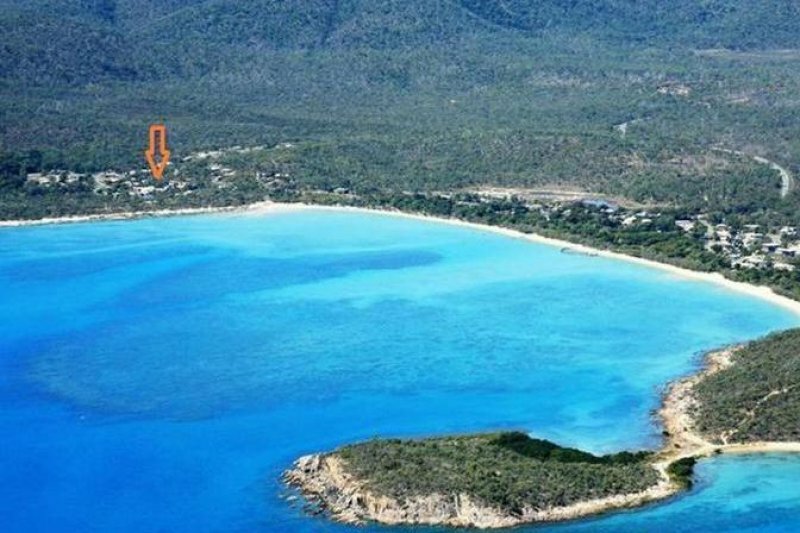 We have a valuation showing the property was worth over $3M over 8 years ago so it is very conservatively priced for absolute beachfront. There are 11 contiguous lots included in the sale.